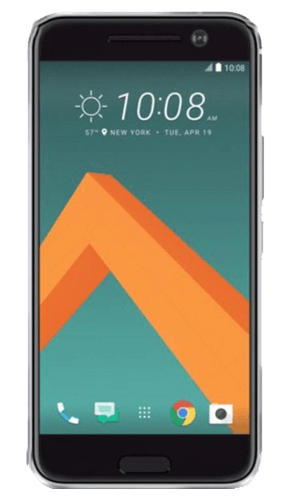 HTC U11 buyback stores compete to offer you the best price. The store checks out your HTC U11 and sends your cash. You don't have to lift a finger! 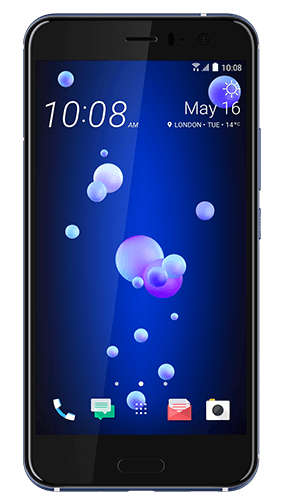 The HTC U11 was released in June 2017, the ‘U’ in the name was a play of words by the company to signify the gorgeously reflective rear surface of the casing, the liquid like appearance ‘reflects you’ in it. Bit cheesy, we know. 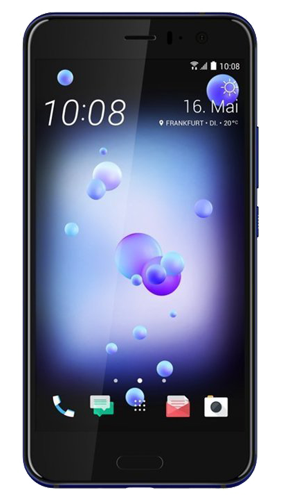 Visually, if you’re looking to identify your HTC U11 to sell with BankMyCell, you’ll notice it has a front fingerprint sensor and single cameras on the front and rear (not including the flashes). 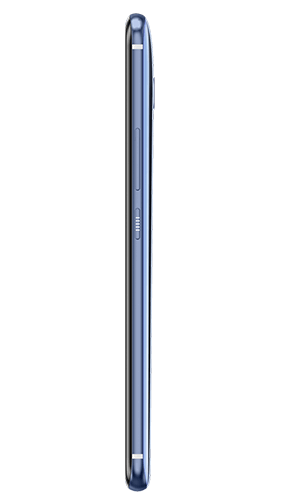 As mentioned before, the liquid-like reflective rear of the phone is a stand out feature of the ’U’ range. The screen was 5.5 inches that kicked out a 1440x2560 pixel resolution, and the device itself weighs 169 grams measuring at 153.90mm x 75.90mm x 7.90mm. 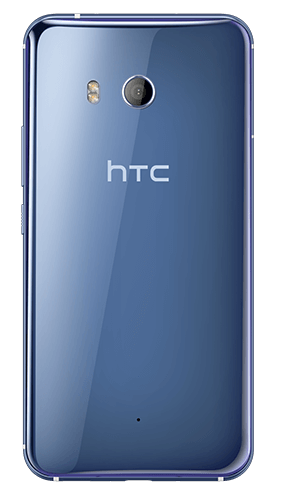 So what did the HTC U11 you’re selling have under that beautiful liquid chassis? 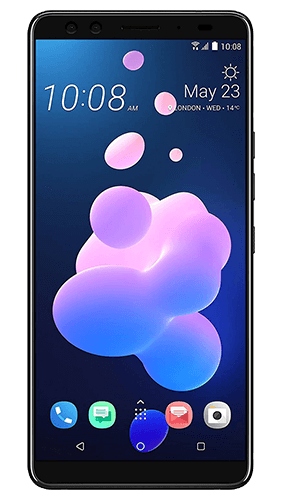 Well, it came equipped with a 2.45GHz octa core processer, running on Android 7.1 (upgradable) and .However it’s important to mention that the RAM alters depending on the storage size of the HTC U11 you purchased. 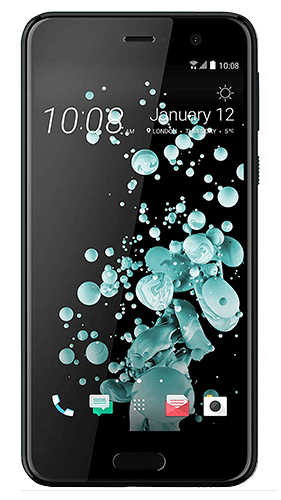 Camera wise the HTC U11 has a 16 megapixel front camera, e.g. the selfie one and the rear is only 12 megapixels. So it’s clear this phone was built for the selfie lover! 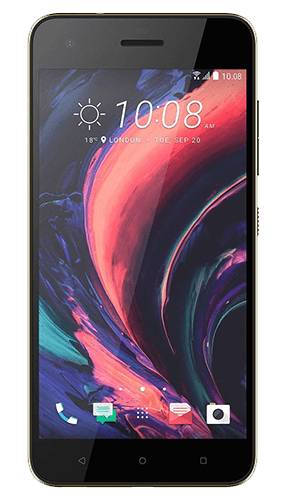 The HTC U11 impressed a lot of reviewers online when it was released in 2017, and it impressed us too. 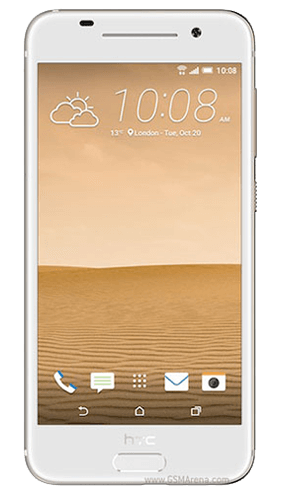 The functions are impressive too, and so is slick design that moved away from the typical metal body phones HTC was releasing at the time.